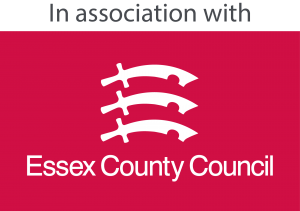 Lakeside Flood Solutions have been appointed by Essex County Council to manage the 2018-2019 Essex Flood Defence Alleviation Scheme. Under the scheme, eligible Applicants can claim for the installation of Property-Level Flood Defence Measures up to the £5,000.00 grant funding limit available. You can apply for a PLP grant if you’ve been affected by internal flooding from local flood risk sources such as rainfall, watercourses, and groundwater. We would be happy to answer any queries you may have regarding the scheme.